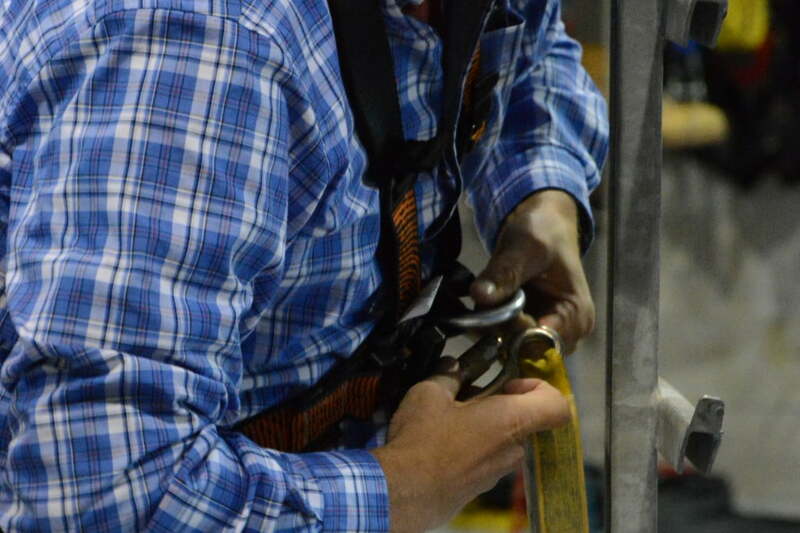 To ensure a safe work environment when working at heights, fall protection and rescue equipment must be maintained and inspected on an ongoing basis. This equipment may be exposed to poor conditions and be damaged, or may have reached the end of their periods of use prescribed by the manufacturer. Our inspection services by certified technicians will allow you to keep your equipment safe and in good condition, when you need it. Once the equipment is sent to Nouvelle Hauteur, it will be thoroughly inspected and according to the manufacturer’s instructions, when the inspection is complete we will provide documented results. If for a reason of quantity of equipment and / or distance, we can make sure that one of our technicians moves to your installation.